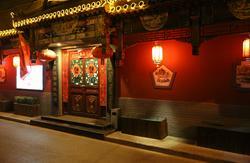 Feel Inn is with perfect location, in the heart of Beijing, only 500 meters to the Forbidden City. 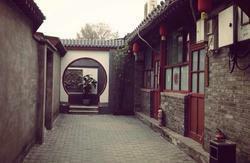 The property is inside Beijing Hutong. The quiet alley and local different style buildings will make you an unforgettable experience for traditional Beijing life. 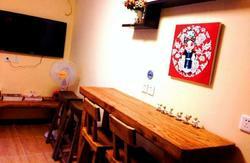 From the property, it is only 10 minutes walk to Tiananmen Square and the Forbidden City. It also just takes 5 minutes by walking to Wangfujing shopping street and the Donghuamen night food market. 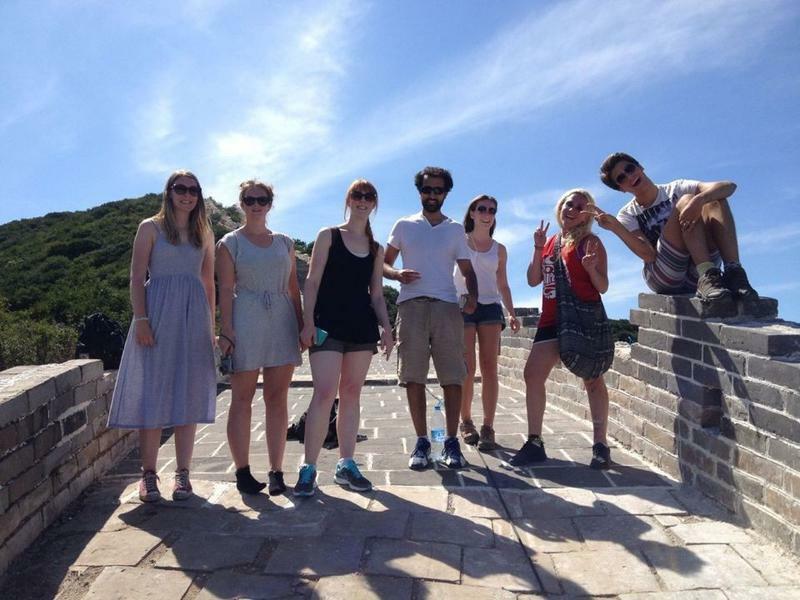 The property provides backpackers from all over the world with budget and clean room and helpful travel suggestion and information. The property offers a relaxing atmosphere where it's easy to make friends in the bar or restaurant. Guests can enjoy a fresh coffee or beer and surf to our free wireless internet. The friendly, professional and helpful staffs are always happy to assist guests to make the holiday an unforgettable life experience. ***We are sorry that the booking of dorm is not available for Chinese guests. 2)From the West station you can take bus 52 or 99 from the right/East of the North station exit. Get off the bus at Tian An Men Dong. 4)From the airport take Shuttle bus to XiDan then take Metro Line 1 to at WangFuJing subway station. Leave by Exit C .